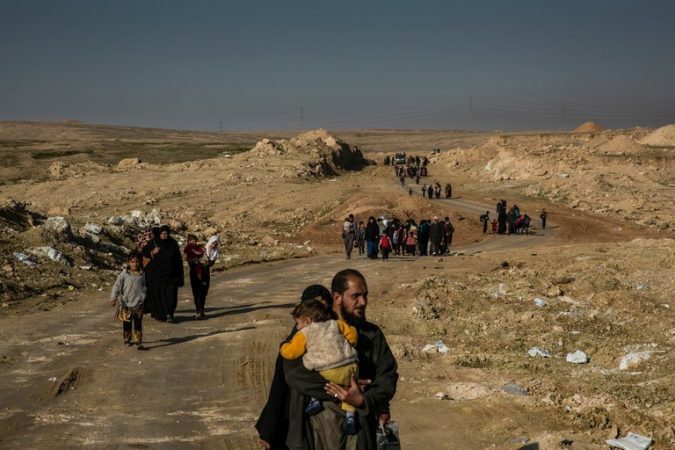 A 10-Minute Trial, a Death Sentence: Iraqi Justice for ISIS Suspects Photo People fleeing clashes between Iraqi security forces and the Islamic State in Mosul last year. 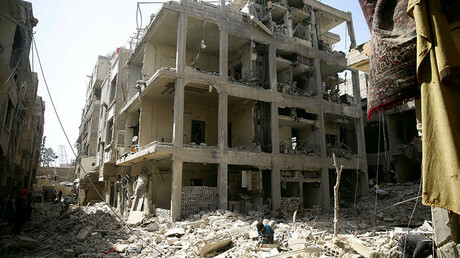 Iraq captured thousands of fighters, functionaries and their families in the battle with the Islamic State. Credit Ivor Prickett for The New York Times BAGHDAD — The 42-year-old housewife had two minutes to defend herself against charges of supporting the Islamic State. The whole trial lasted 10 minutes before the judge sentenced her to death by hanging. Another accused Turkish woman entered the courtroom. Then another, and another. Within two hours, 14 women had been tried, convicted and sentenced to die. 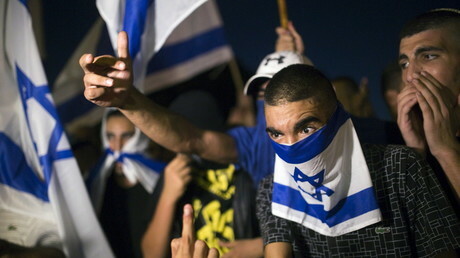 Far-right Israelis have tried to prevent thousands of Jews and Arabs from jointly attending an alternative memorial service in honor of fallen victims on both sides of the protracted Israeli-Palestinian conflict. At least four people have been injured after a student armed with a knife stormed his school in the Republic of Bashkortostan in Russia’s Urals, and attempted to set it on fire, according to local media and officials. 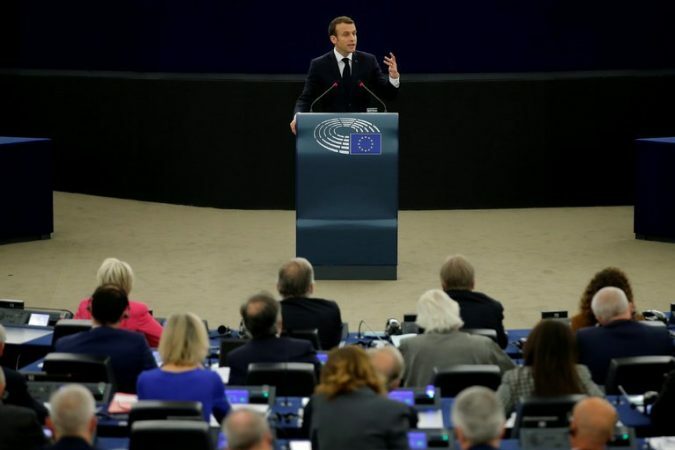 Speaking after the re-election this month in Hungary of Viktor Orban, the professed champion of “illiberal democracy,” and moves against the judiciary in Poland, Mr. Macron said that Europe was in a battle between the liberal democracy that shaped its postwar vision and a new populist authoritarianism that brushes aside dissents and cares little about the rule of law. Europeans must turn away from “selfish nationalism,” he told the European Parliament in Strasbourg, Franc..
IRS payment website crashes on tax day – Russia to blame? It’s that time of year that all Americans love: tax day. 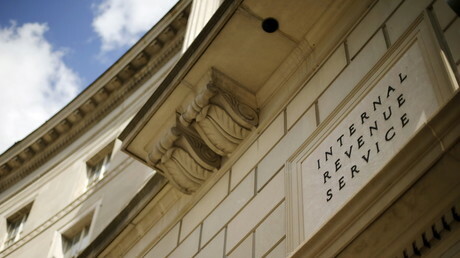 Fortunately, for some of those who have procrastinated all year and waited until the last moment to file their returns, the IRS payment website is down. 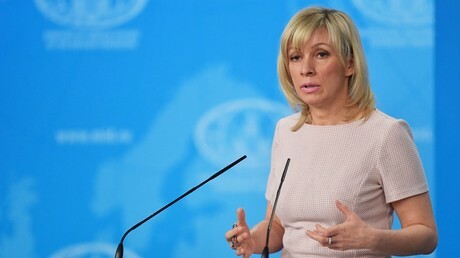 Western media are waging an “unscrupulous disinformation campaign” by claiming Moscow and Damascus are “blocking” OPCW inspectors from accessing the site of an alleged chemical attack in Douma, the Russian Foreign Ministry said. Kim Jong-un Plans Formal Nod to Denuclearization, South Korea Says Photo President Moon Jae-in of South Korea sees his April 27 meeting with Kim Jong-un, the North Korean leader, as laying the groundwork for Mr. Kim’s planned talks with President Trump. Credit Ahn Young-Joon/Associated Press SEOUL, South Korea — Kim Jong-un, North Korea’s leader, plans to formally announce his willingness to denuclearize his country when he meets with President Moon Jae-in of South Korea this month, an official from the South said on Tuesday. 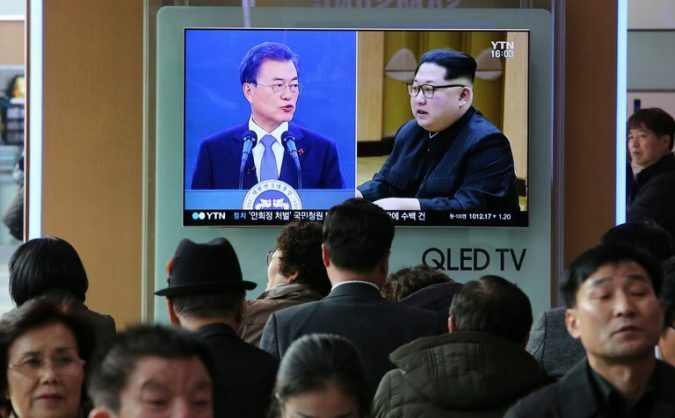 The statement is expected to be part of a joint declaration that the two leaders will adopt when they meet on April 27, said Mr. Moon’s chief of staff, Im Jong-seok. Negotiators from both Koreas have agreed on a rough framework for the joint declaration, he said. They are still discussing other aspects of the joint statement, such as whether the two Koreas would commit to holding further summit meetings on a regular basis, Mr. Im said. South Korea is also trying t..
A “suspicious substance” has been discovered at the constituency office of immigration minister Caroline Nokes, who has made headlines this week due to the Windrush crisis. 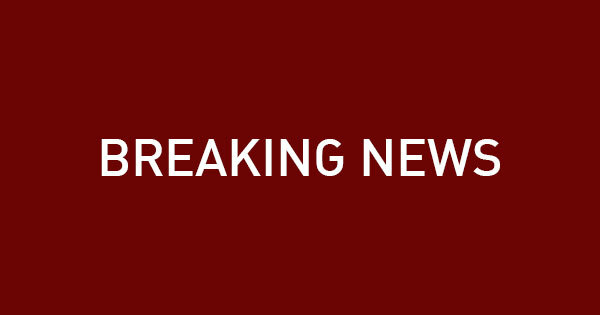 An address in the UK town of Romsey has been evacuated. New Delhi Journal: ‘Men Treat Us Like We Aren’t Human.’ Indian Girls Learn to Fight Back. ‘Men Treat Us Like We Aren’t Human.’ Indian Girls Learn to Fight Back.